on a wall to protect the home. 1. 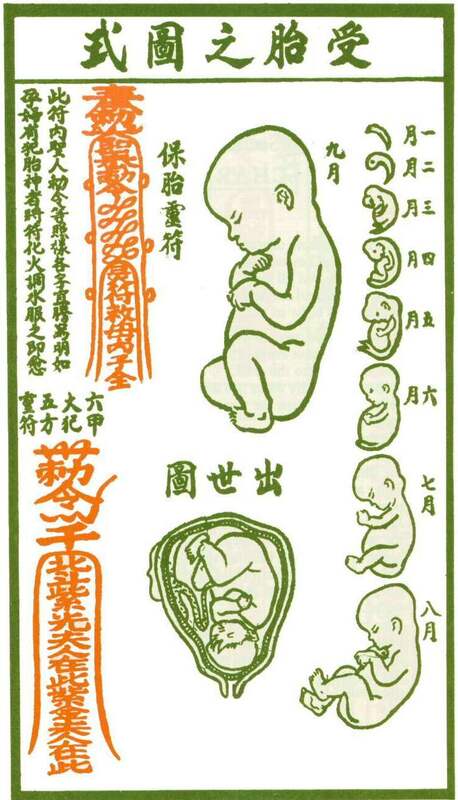 It is interesting to note that Chinese practise using charms for various reasons. Charms is not directly related to Feng Shui. But rather `protection/shields/cures' originating from the Ancient Chinese Alamanac. 2. Charms are written on yellow paper or very thin paper. Some charms are written on red paper. Please note that the author does not suggest that you use any of the above charms. But rather think of it as `educational' or a glimse of ancient Chinese culture i.e. the use of charms. Please do not try it. The author does not personally use any of the above charms. Neither is he to be held responsible for any wrong use of the charms. I repeat: "Charms are not part of Feng Shui practise."